Barbara A. Burton age 80 of Nancy, Kentucky, passed from this life February 6, 2019 at her home. She was born October 29, 1938 in Harlan County, Kentucky to the late Verlin Sharp and Ruby Bryant Sharp. She was married to the love of her life Marlin “Buzz” Burton, September 16, 1967 in Jelico, Tennessee. 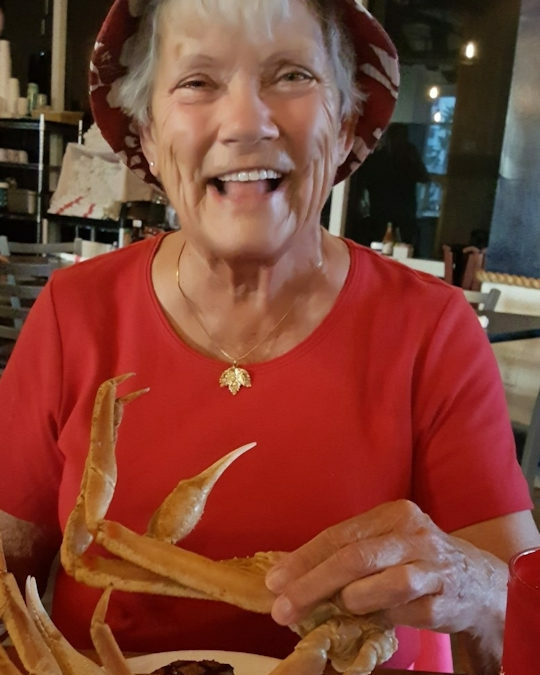 She was a member of the Lake Cumberland Church of the Nazarene, she enjoyed bird watching, reading, working jigsaw puzzles, and beach vacations. Barbara was preceded in death by her parents; her loving husband, Marlin “Buzz” Burton of Nancy, Kentucky; her brothers, Glyn Sharp, Willie Fred Sharp, Jesse Ray Sharp, sisters, Nadine Schmitt, Betty Bivins, Helen Hensley, Martha Marohl, and Margaret Pennington. She is survived by her son, Tony Jasper (Leah) of Richmond, Kentucky; her brother, Rodger Sharp of Nancy, Kentucky; sister Alma Fay Sharp Ridings of Detroit, Michigan; her grandchildren, Erin Wesley (CJ) of Somerset, Kentucky; great- grandchildren , Payton Wesley, and Charlie Wesley. Visitation will be Friday, February 8, 2019 at 9:00 A.M. at the chapel of the Southern Oaks Funeral Home. Services will follow at 10:30 A.M.
Pastor Seth Tidball will be officiating. Burial will be in the Tarter Cemetery in Nancy, Kentucky.  Southern Oaks Funeral Home is entrusted with arrangements for Barbara A. Burton.